When we set out to create Cowbell Fever we knew that licensed commercial music alone would not be enough to make for challenging and varied game play. So right from the start we planned on having original music in the game that had elaborate and challenging cowbell to play along with. 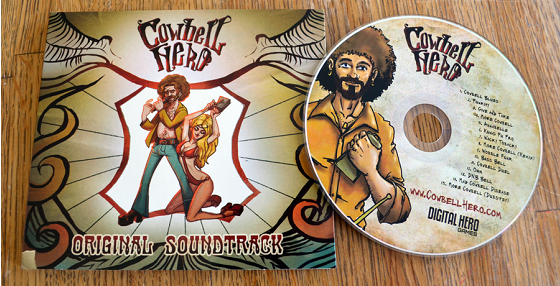 We ended up with 15 songs that comprise the Cowbell Hero Original Soundtrack. The Cowbell Hero Original Soundtrack is available online through iTunes, Amazon, and most major online music stores. Also while supplies last you can purchase the soundtrack on cd from our online store. 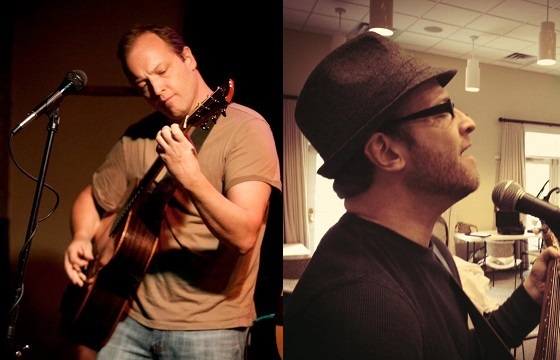 At first we contacted Nashville guitarist Rob Higginbotham. Rob started out writing the song “More Cowbell”. With the opening lyrics “I’ve got a fever burning inside of me… It makes me shiver and shake… I feel it rising up 100 degrees… Don’t know how much I can take… There’s a remedy I know for sure… There’s just one thing that’s gonna be my cure…” accompanied by a blistering guitar solo, multiple cowbell solos, and a bridge featuring a thundering voice from the heavens this song is the ultimate tribute to Rock n’ Roll and Cowbell. Rob and his band created a total of five songs for Cowbell Fever. These songs are used at the end of each chapter in the story to give a little extra challenge to the player. The original plan was to only have the songs from Rob and the licensed music in the game, but during development Mark Corrigan who was already working on mapping the notes on the commercial songs started working on some Bonus Tracks to add in as well. We wanted to put as many songs as possible into the game to give players a great value for their money. We didn’t have the money to record additional songs with a full live band so Mark put his experience creating digital music to use and created 8 additional songs that can be unlocked by beating certain parts of the Story Mode. Mark’s songs cover a wide range of wacky, mellow, and heavy electronic music. The “More Cowbell (Dubstep)” remix in particular is epic. Never before has a cowbell-laden rock song been fused with Dubstep beats to produce this wonderful Frankenstein of a song. 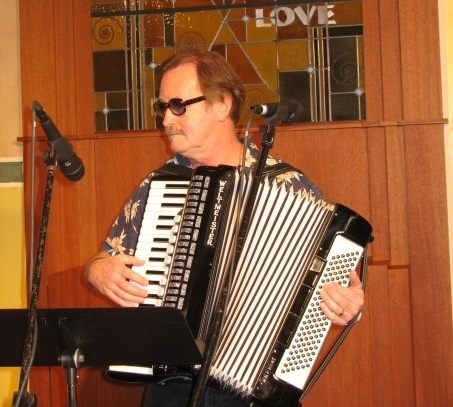 Jim Corrigan – musician, composer, and owner of Heartlight Studio in Nashville contributed the song “Cowbell Duel” to the game. We needed a song that featured a back and forth battle between the keytar wielding Death and our Hero. Jim composed this song to become that all important showdown. Jim also arranged all the background music used during the story scenes. Last but not least Alan Corrigan contributed the song “More Cowbell (Remix)” to the soundtrack. 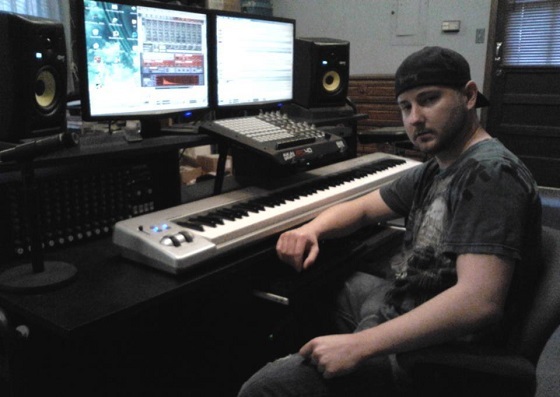 Using Ableton Live he took Rob’s original song and created a smooth, electronic remix.